The paddle will send a message to state officials to find the funds to continue important programs in Alabama. 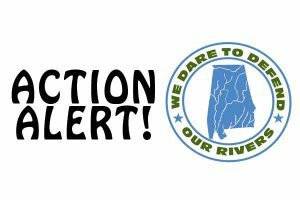 Birmingham, AL – The Alabama Rivers Alliance (ARA) will host the 3rd annual #DefendRivers paddle on Friday, August 14 with the purpose to send a message to state legislators to Find the Funds during the special session to continue important programs in Alabama. 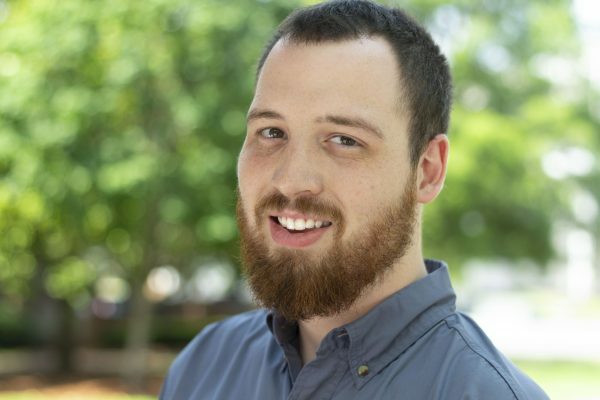 ARA expects more than 100 people will travel down the Alabama River in a bright flotilla of boats, including kayaks and canoes. 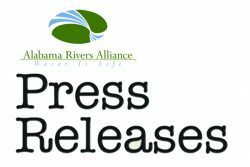 River advocates from all across the state will be sending a message to elected officials to Find the Funds to keep all of these programs and avoid the crisis. Everyone throughout the state– regardless of age or paddling experience – is invited to join the flotilla. Canoes, kayaks and personal floatation devices will be provided on a “first come first serve” basis to those who register before August 7. For more information about the paddle or to register, please visit our website at www.alabamarivers.org. 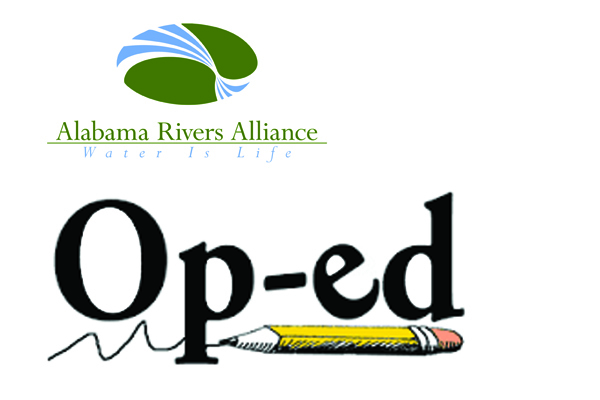 The #DefendRivers Campaign engages citizens across Alabama in raising awareness of water issues and communicating their significance to state elected officials and those seeking to become elected officials.